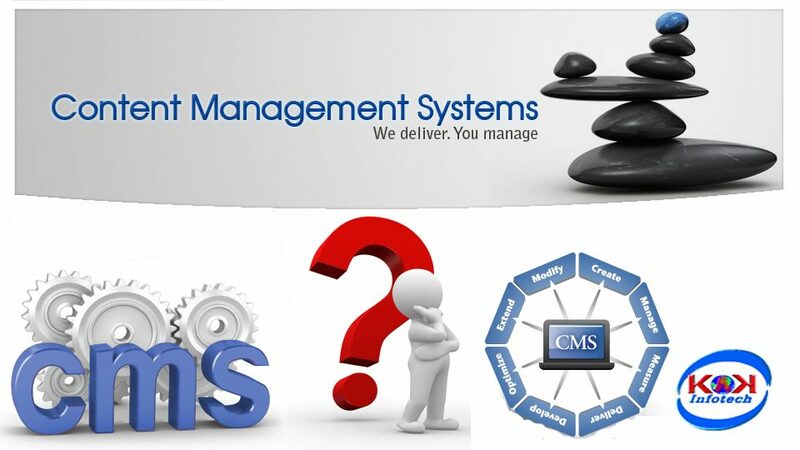 Content Management System (CMS) is a technology that helps to manage as well as publishing of information. 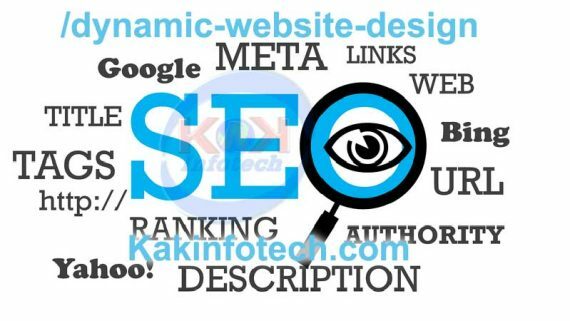 It’s a set of procedure in which few individuals play their roles and fulfill responsibility of web page maintenance. Before CMS, different people divided according to different responsibilities like an editor’s role was to make content. A publisher’s role was to publish the content and the administrator was responsible to manage all procedure and to provide access only to authorized person. A Content Management System, reduce the number of people which had to be involved on handling the digital content life cycle. 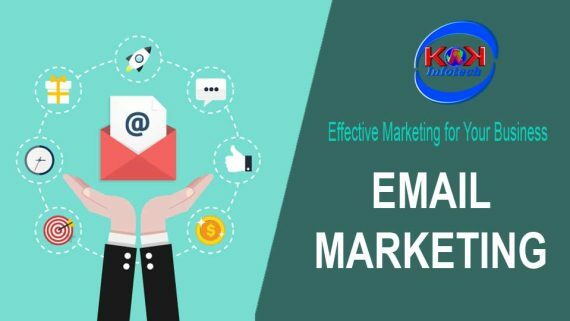 Additionally, a CMS represents tools and technique which are to helpful for Firm to create, edit and display electronic messages & content. Basically, a Content Management System is utilized to manage any website’s content. It is software system which allows users to manage their web contents internally even if they don’t have any knowledge of programming code. It means CMS helps the user to design and update a website without having to use programming language. 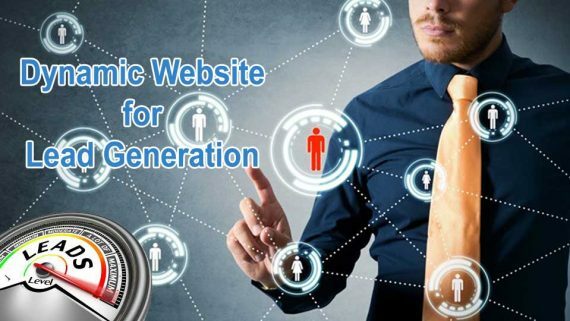 CMS handles most of the work involved in developing website.CMS is a quick and organized way of developing a new web site or to mange and modify the contents of an existing web site. CMS is frequently used for storing, reviewing, controlling, editing and in a web page. CMS allows managing all types of data like videos, documents, pictures and many more. Also, it simplifies difficult task of codifying of the website and the information it displays. Instead publishing contents of hard-coding the requirements. 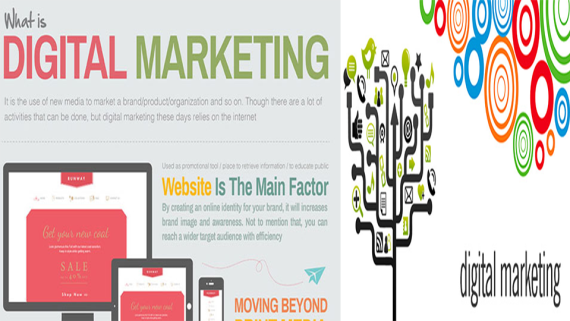 CMS provides user friendly interaction by which user can manage their own website content. By CMS a user can modify consent and there is no need of rewriting. Any users, technical or non-technical ones, to manage a web site conveniently. CMS tools allow user to make change in website by following some easy steps. We are leading web services provider in India, like web design and Development in India, Digital marketing in India, online promotion in India, template web design services in India, Responsive web design in India.